AQUAFRESH™ SYSTEM both easy and economical to maintain. It allows a pool to be balanced according to builders’ recommendations. 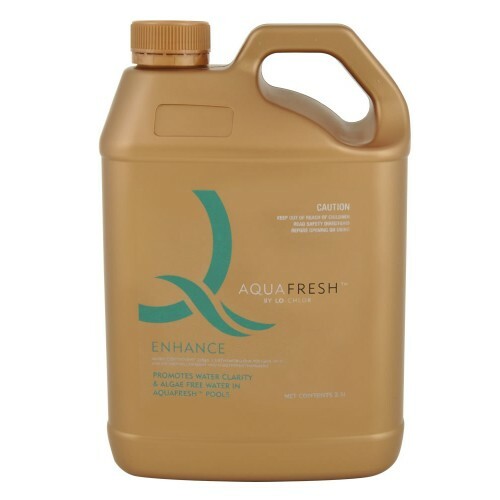 AQUAFRESH™ PERFORMANCE NON CHLORINE SHOCK TREATMENT for pools running on the AQUAFRESH™ chlorine ..
Lo-Chlor AQUAFRESH™ SANITISER THE ESSENTIAL and MOST IMPORTANT PRODUCT in the range NO..